Unintentionally left your keys locked in the car? Not carrying a spare key either? Calling a tow truck or leaving your vehicle unattended is not the perfect solution. Gold Locksmith Store is a renowned and trustworthy round-the-clock locksmith service provider in Ozone Park, NY and offers quick and affordable solutions to your problem. Once you contact us, our quick response mobile unit will reach you within no time and open the car with special hi-tech tools without damaging it. 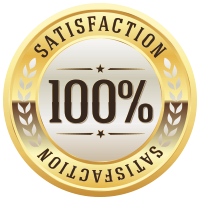 We also provide exceptional locksmith services to homes, businesses and automobiles and are recognized for our promptness, quality of service and economical rates. 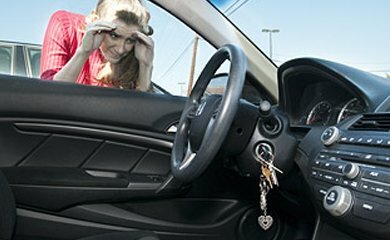 There are several ways to open a locked vehicle, but what matters is to open it in a non-intrusive manner without damaging the vehicle. That’s for our expert technicians are trained for. Unlocking car doors to retrieving keys locked in a car trunk, our technicians use the most sophisticated techniques and the hi-tech tools to get the job done with zero damage. You don’t have to get expensive key replacements or try any other remedies to get your car door opened. Our technicians can open the lock promptly, retrieve the keys, and fix any minimal damages done see you off on your way in no time. Locked your keys in the car? Don’t panic! Simply call Gold Locksmith Store for help!